I found this post very interesting, especially more so when I noticed the color of the X29 in your photo. 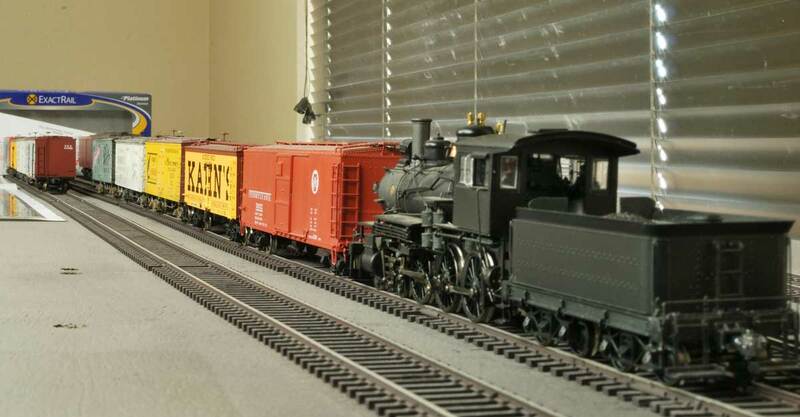 I came across several sources sometime back indicating that many (but not all) PRR boxcars in the 20’s and 30’s were painted a color similar to “candy corn orange”, and this was how I painted my own model. This is the first X29 model I’ve seen painted in this color; its good to know I’m not the only one who’s done it!